We are excited to get to kick off this amazing tour for Monique Bucheger!!! Throughout the two weeks of this tour, bloggers from around the world will feature the different books of this series, but to kick it off, we get the pleasure of featuring Author Monique Bucheger, and just a little bit about each of her books! Sadly, Ginnie learns that Pierce has a reason for being a bully when she sees his dad drop him to the floor like a ragdoll with one awful blow to the chest. Realizing he's a boy in big trouble, Ginnie switches gears and decides to be his ally, even if he won’t let her be his friend. 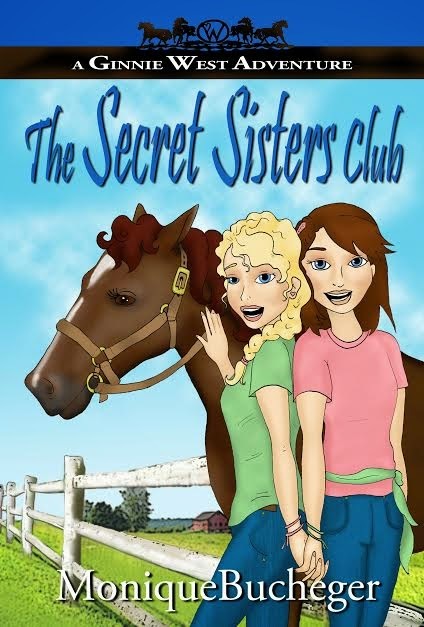 Twelve-year-old BFFs schemed to get Ginnie’s widowed dad to fall in love with Tillie’s divorced mom. When their parents go along with the matchmaking, the girls are stoked. Sweet! Not long after though, Ginnie stumbles upon her late mom's journals, making life even more awesome sauce … until her dad confiscates the journals, determined to protect Ginnie from a danger he won’t name. 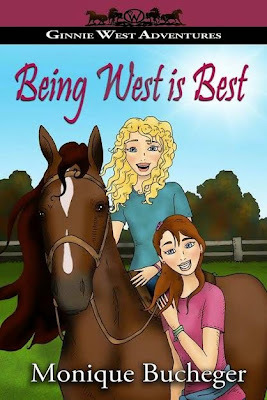 Ginnie is counting on her future sister's help to make Dad change his mind, but Tillie's not so sure the ghost of Ginnie's mom will make a good addition to their new family tree. Besides, Tillie is too busy trying to keep the memory of her abusive, no-good , rotten-excuse-for-a-birth-father from bubbling to the surface to worry about what's bugging Ginnie. 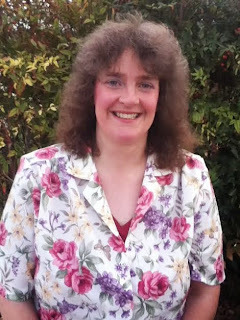 He left six years ago and Tillie’s knows a better dad when she sees one … Ginnie’s dad. The girls' world gets flipped upside-down when a blast from the past shows up and makes Tillie go nutburgers. Ginnie is torn between helping her best friend and what could be the answer to her prayers. Life gets complicated lickety-split in what is sure to be the most pivotal summer of Ginnie’s life. The Secret Sisters Club is $.99 until NOV 30. 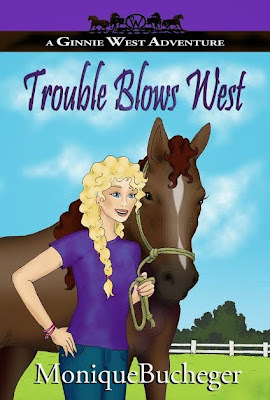 Trouble Blows West is FREE until Thursday at MIDNIGHT. 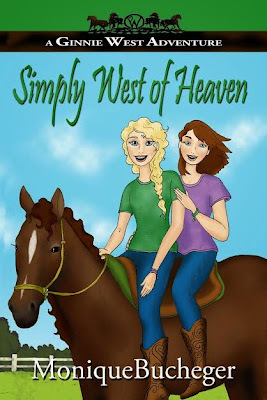 Simply West of Heaven is $.99 until Nov 30.